This is the summary of consumer reviews for Tot Tutors Book Rack, Primary Colors. 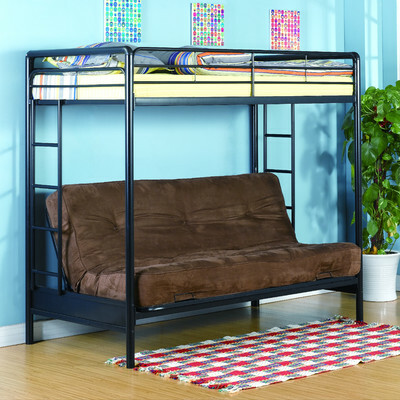 The BoolPool rating for this product is Very Good, with 4.20 stars, and the price range is $25.47-$34.99. 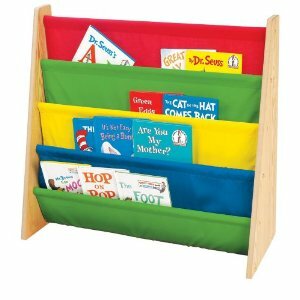 The Tot Tutors Book Rack is made from wood of natural finish and 5 nylon fabric pockets in vibrant primary colors. This sling bookshelf snugly stands against the wall to save space and places books facing forward for easy access. The pockets are deep enough to easily accommodate books of various sizes and thickness. 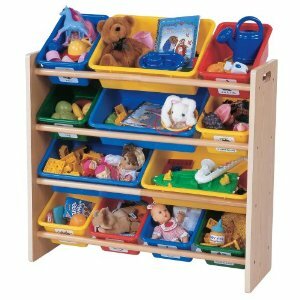 This attractive rack not only promotes reading skills among children, but also helps them in organizing skills. However, as per some buyers, the pockets are too deep and swallow smaller books. Reviewers say that the rack is made of cardboard like material which cannot stand stable unless hooked properly by screws and the pockets are made of cheap thin fabric which can tear easily. It is recommended to check the dimensions before order as many buyers find this rack to be smaller than expected. Overall, the Tot Tutors Book Rack is cute looking little rack which is perfect for children's playroom. 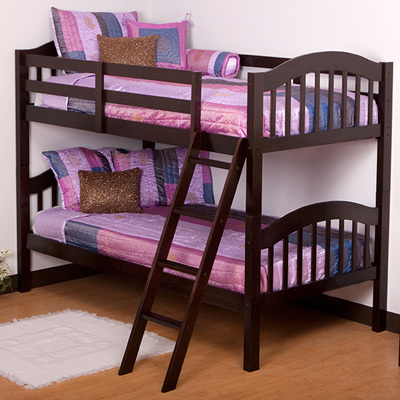 The size and height is just about right for children 3 and above and is worth the money for its quality and utility. Very sturdy... no rips or tears. Pay attention to the dimensions listed, I didn't. Made of cardboard and tears easily when you put it together. Pockets are nice and deep for larger books. The pockets are sturdy enough for the books it can hold. So cute and easy assembly. The book rack is sturdy and easy to put together, but the pockets are way to deep for square books and baby books. One star off for the depth of pocket. Some folks complained that the smaller books get "lost" in the pockets, but since the pockets are slightly transparent, this isn't much of a problem. The manufacturer could fix this easily by putting a seam in the lower or upper pockets for smaller books and leaving some deeper pockets for tall books. It's easy for him to find the book he's looking for. Another issue is that the pockets are too deep so most of the book is covered in the shelves. I've looked for a toddler bookshelf for months. Fabric seems cheap/not very strong. The screws stripped right out of the "wood" and it was all over. But, today I noticed the bottom two poles were loose and sagging, when I inspected it the end of the shelf where the poles screw in to the wood in the side had completely ripped through, now there's nothing to put a screw in to hold it. Over all this's perfect for my childs playroom, however my complaint would be the fabric and rods arrived but none of the screws came in the package. Broke as I was putting it together because the screws dug into the wood and literally went through to the other side. It serves its purpose of storing my daughter's coloring books well and she doesn't seem to mind that you can see the screws on the sides. I've had it 6 months and the one side totally just colapsed they pretty much used cardboard to bolt these screws through. My husband had to then go to the hardware store and find screws that'd fit the rods. The screws are so loose to put the shelves together...it just wont stand stable. This item is very cheap. Holds up well and looks so cute in their room. Nice little addition to my kids room to keep the books up, just make sure you look at the measurements given so you'll know the size. It holds a lot of books and it looks pretty in the room. I wanted a bookshelf for my daughter's room that'd go with her pink room. Lot of room for books. 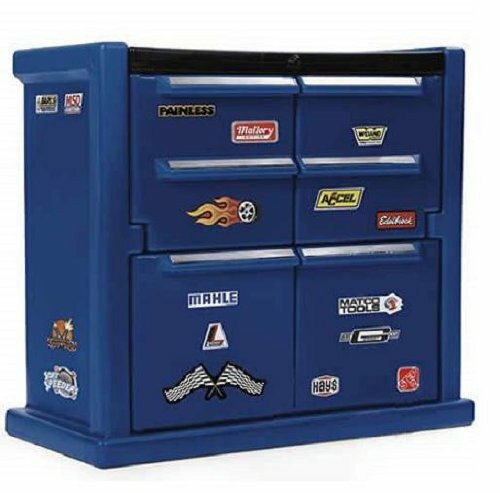 It was exactly what I was looking for in my sons room to keep all his books together. So, knowing this kind of rack works well for my kids to be able to keep books organized and off the floor with little to no help from me, I got this one specifically for my 5yr old's room. 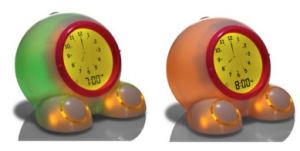 This wouldn't and couldn't hold up in my daughters room. If you're looking for a cheap bookshelf this's for you. Another plus, is that it doesn't take up much room and cleans easily. My son loves having his books organized and easy to reach. 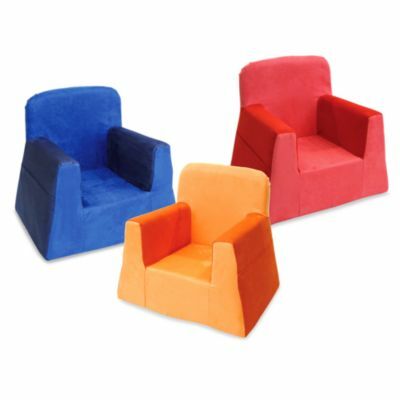 Easy to assemble,bright colours,ideal size, visually and easy access for my granson to independantly get his. kiddo loves it and we re having an easy clean up time. The book rack was very colorful and easy to assemble. However, it's very easy to assemble, probably 30 minutes or less. I do recommend this product, it's useful, easy to assemble and holds all my toddler's books and for a very reasonable price!!. This only took me 5 minutes to assemble; so easy. Colors are cute and it was pretty easy to put together. Installing was quick and easy.